33-year-old Yujing Zhang, wearing shackles and a dark blue jump suit, was joined by two public defenders and a translator for her arraignment and bond hearing. Zhang pleaded not guilty to charges of entering restricted property and lying to a federal agent, and requested a jury trial. Before Zhang entered her plea, a federal prosecutor said it's possible additional charges could be filed against her. A prosecutor said a thumb drive Zhang was caught with on March 30 was originally thought to have contained malware. However, a subsequent forensic analysis did not detect malware, suggesting it may have been a false positive. 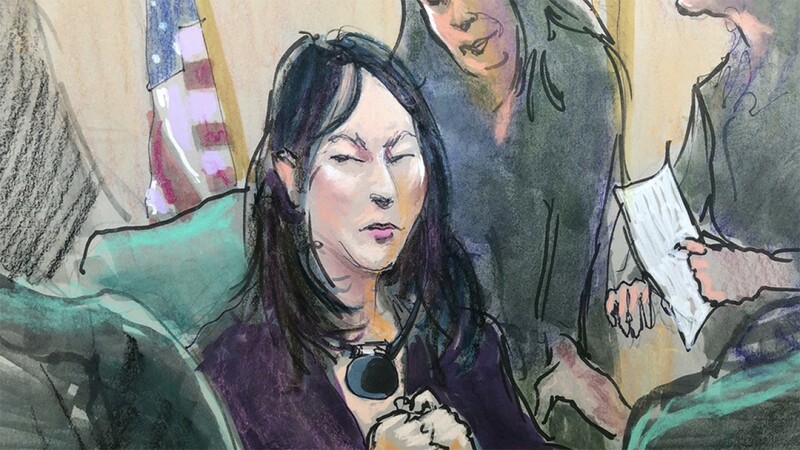 A judge denied Zhang bond and ordered her to be held on pretrial detention, saying she's an extreme flight risk with no ties to the U.S., and could flee to China if she chose to. There is no extradition treaty between the U.S. and China, so if Zhang fled the country, the judge said it would be impossible to bring her back to the U.S.
At a hearing last week, federal prosecutor Rolando Garcia said agents found a device in Zhang's hotel room that could detect hidden cameras. They also found $8,000 in U.S. and Chinese currency, nine USB drives, five USB cards, and several credit cards in her name, according to Garcia. Prosecutors said Zhang has no ties to South Florida, and it's unclear what her motive was. She previously visited the U.S. in Sept. 2018, Dec. 2017, and July 2016, according to prosecutors. A public defender representing Zhang said when Secret Service agents interviewed Zhang at their West Palm Beach field office, they thought they were recording both video and audio, but later found out the room wasn't equipped to record audio. WPTV's Matt Sczesny will be in federal court Monday, and will provide updates online and on air.